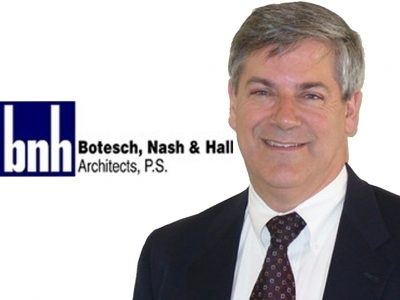 A full-service Architectural firm offering the following services: Site Selection, Design, Planning, Construction Documents, Construction Administration, Bid Management and Permitting. 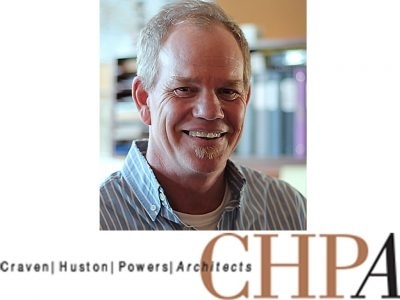 CHPA is a multi-disciplinary architectural practice that offers a wide range of services in architecture, landscape architecture, urban design and project management. 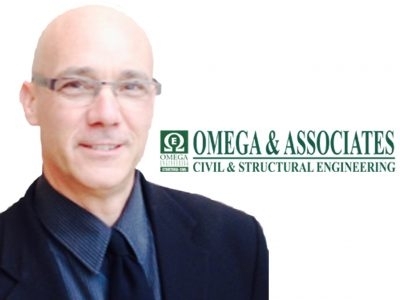 Ryan Huston has over 25 years of professional experience. 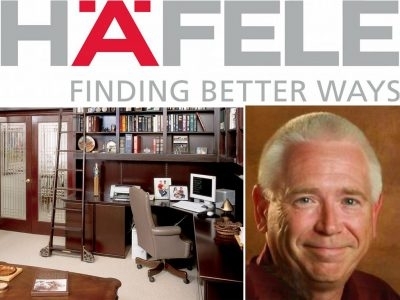 Hafele America Company specializes in furniture, cabinetry and architectural hardware for commercial and residential interiors for your business, home, kitchen, closet, or garage. See our website at www.hafele.us for more information. 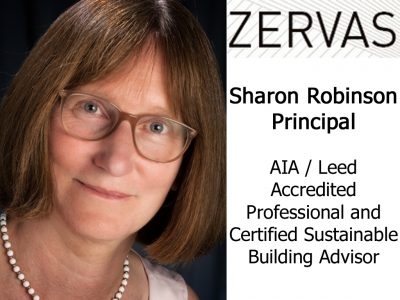 Sharon Robinson is a Principal of Zervas Architects, Northwest Washington's design leader since 1961. Zervas advocates urban concentration which preserves our natural resources and design that adds to the community experience. 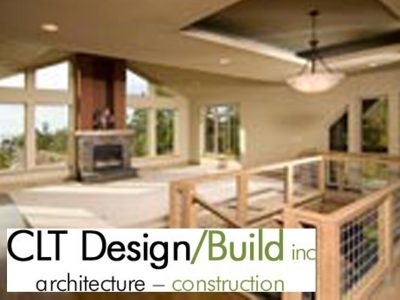 CLT Design/Build specializes in finely crafted residential and commercial projects. We are dedicated to client service and the craft of architecture and construction, to find creative solutions that fit our clients budget and personality.